When presented with options, make your selection by either clicking on the description, radio button or checkbox. You are able to start your builder over again by simply refreshing the page or by clicking the CAPSAHEALTHCARE logo on the top left. If you would like to go back to an individual step you are able to do so by clicking on the step you would like to visit in the main progress bar near the top of the page. When presented with a list of options click on the option for additional information that will appear directly below the option, or click the image icon if available to view the option. When choosing configuration options you may be presented with multiple options on a page. Choosing an option from each section on the page will be required before the “Next” button will become active. Use this guided and interactive configuration tool to walk through the process of selecting the right product to best meet your exact clinical and health IT requirements. Documentation Mobile Nurse Workstation primarily configured for clinical documentation applications; does not include storage. Medication Admin / Storage Mobile Nurse Workstation configured for secure medication storage and organization; configured with individual patient bins and / or drawer storage. Fetal Monitoring The CareLink Fetal Monitoring cart provides integration of fetal monitoring equipment in a versatile and agile mobile workstation. Telemedicine The CareLink Telemedicine Cart is equipped to enable video communication and the use diagnostic peripherals facilitating virtual care and timely diagnostics. Telepresence The CareLink Telepresence cart is equipped to enable video communication to enhance your workflow with real-time consultations. Select the power option and power cord that best meets your Mobile Nurse Workstation requirement. Non Powered Does not provide AC power to the computing hardware for mobile use. Powered North America For applications where power is required for on-board computing hardware, monitor, and peripheral devices such as bar code scanners, printers, etc. Select if workstations will be deployed in United States, Canada, or Mexico. Powered International For applications where power is required for on-board computing hardware, monitor, and peripheral devices such as bar code scanners, printers, etc. Select if workstations will be implemented outside of North America. The CareLink Nurse Workstation comes standard with an AC inverter and 3-outlet strip for 150 watts of power output. Choose below to add an additional inverter with 3 additional outlets to increase the total power output to 300 watts. You have selected a non powered cart. Therefore, you may only select a manual lift. Please click the previous step and select a powered cart if you desire an electric lift. Electronic Height Adjustment Electronic Lift allows for automatic raising or lowering of the work surface with the touch of a button. Electronic lift also allows the cart to save specific user preferred sitting and standing heights. 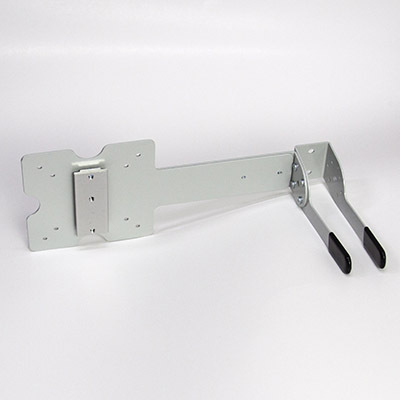 Manual Height Adjustment Simple to use height adjustment lever permits user to easily raise or lower cart work surface and keyboard vertical position. Monitor Workstation will use a VESA mounted LCD monitor as the primary computing interface; provides maximum flexibility and visibility. 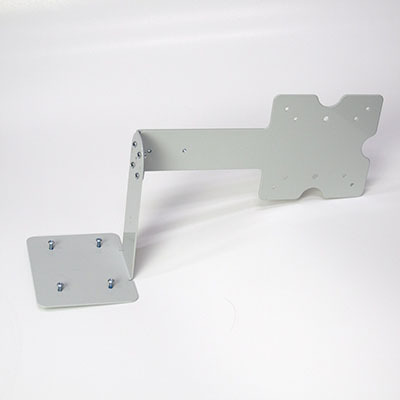 Dual Swivel Enables positioning of monitors side by side in landscape or portrait. 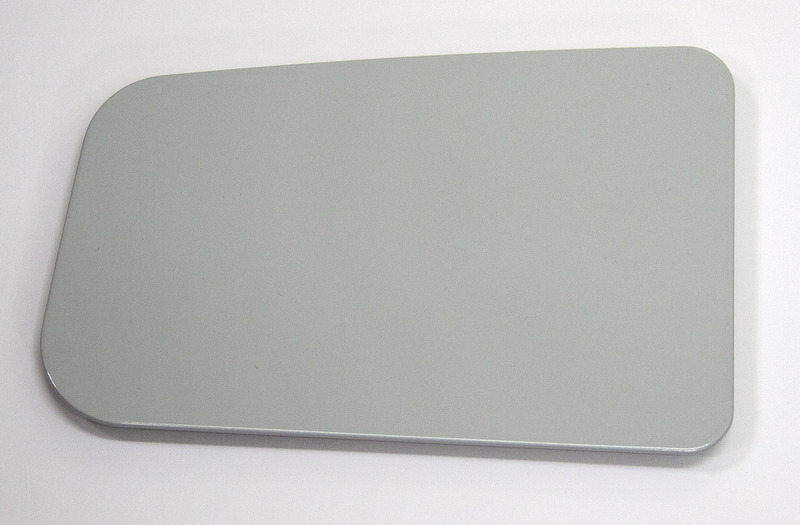 Dual Fixed Enables positioning of monitors side by side in landscape or portrait, or vertically stacked in landscape. Click on a selection to learn more, or the image icon to view the keyboard option. 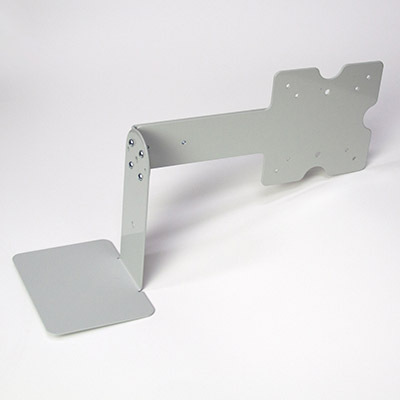 Height Adjustable Tilt Swivel Simple knob adjustment allows for easy vertical, horizontal, backwards, and forward adjustments of the keyboard tray for user comfort. The CareLink offers configurable storage and organization with an array of drawer and bin options to address specific workflow needs. Storage options are available in electronic locking to keep medications and supplies secure, or non-locking for general supplies storage. No Storage Workstation will not include any storage drawer or patient medication storage bins. Storage - Electric Locking Electronic Locking: Workstation will be configured to include a choice of storage drawers and/or patient medication storage bins that will be secured electronically and accessed using a digital PIN code. Storage - Non Locking Workstation will be configured to include a choice of storage drawers and/or patient medication storage bins that will not be secured by lock. Upon choosing your storage layout you can now build out your storage options for each individual bin. For each available bin you will be presented with different bin types. You may select one bin type for each available bin. On the right of the screen, a visual guide will show you which bin compartment of the cart you are working with. 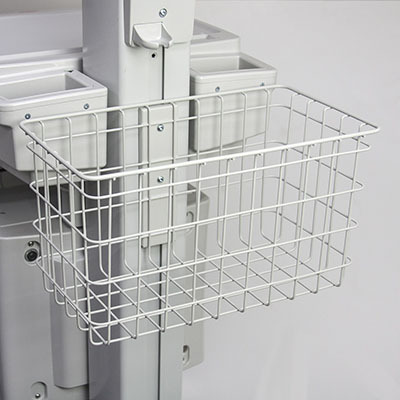 Optional side bin storage options are available to add to RX model configurations. Click on the image icon next to each selection to view an example of the storage option. 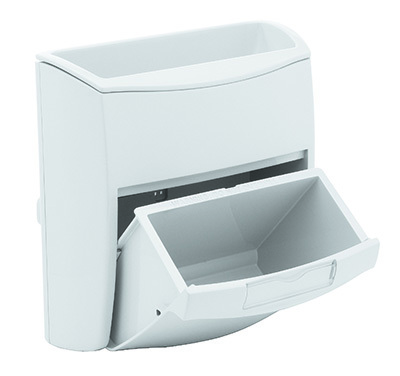 Vertical Expansion Pack 4 Small Bins The four drawer vertical expansion pack provides additional storage with four small bins. Vertical Expansion Pack 1 Small 1 Triple Deep The 2 drawer vertical expansion pack provides additional storage with one small and one deep bin. 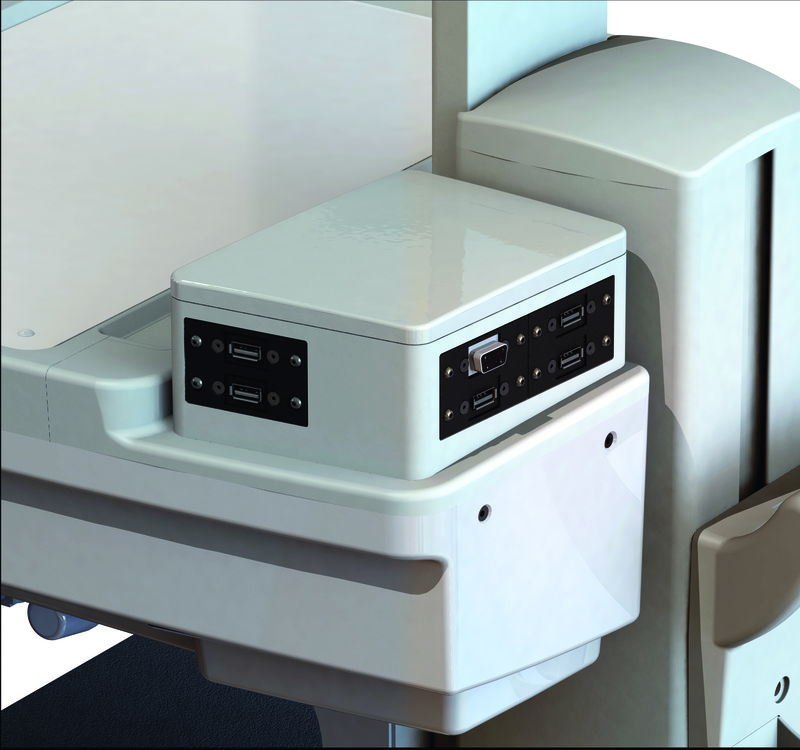 The CareLink mobile nurse workstation is designed to accept a wide variety of Accessories to customize your workflow and organization. Select an Accessory image or name to learn more about that option. 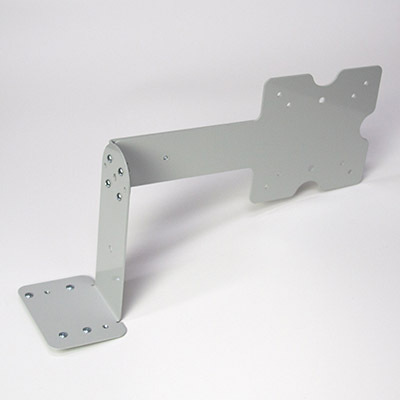 Vesa Camera Bracket: The Camera Bracket offers a standard vesa mount and provides a surface above the monitor to accommodate a camera used in Telehealth applications. 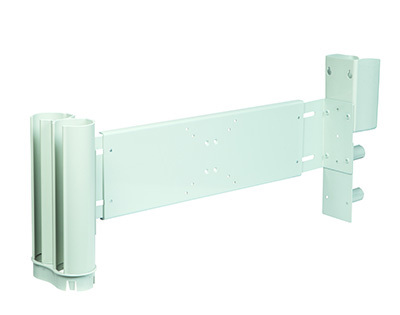 The Camera Mount Speaker Shelf provides surfaces to accommodate both a camera and a speaker for Telehealth applications. 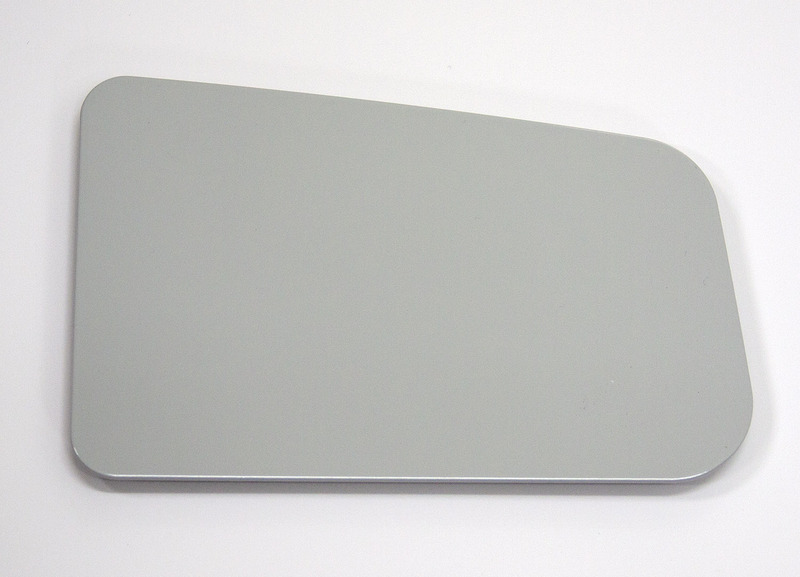 The Camera Mount provides a surface above the monitor to accommodatea camera used in Telehealth applications. 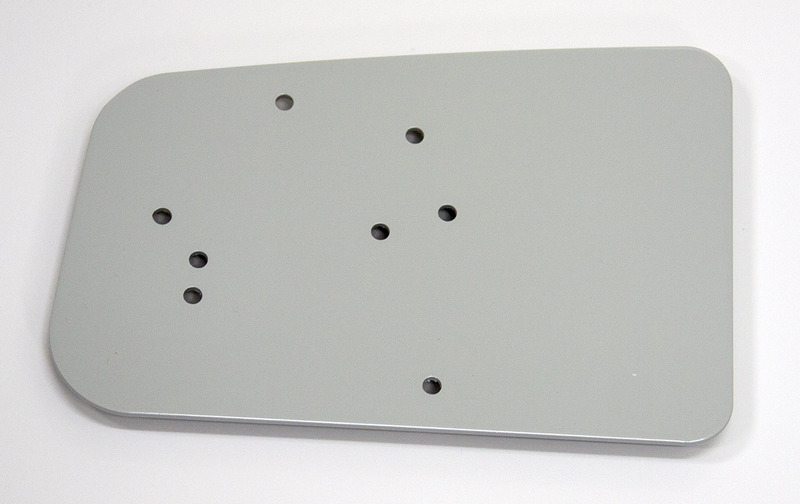 Includes a cutout for cable management. 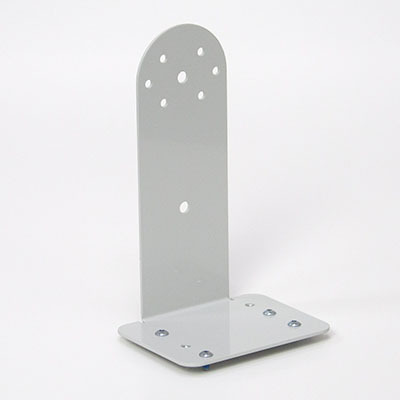 Elert Bracket Mount: The Elert Bracket offers a standard vesa mount and provides a side mount for an Elert-EICU button. 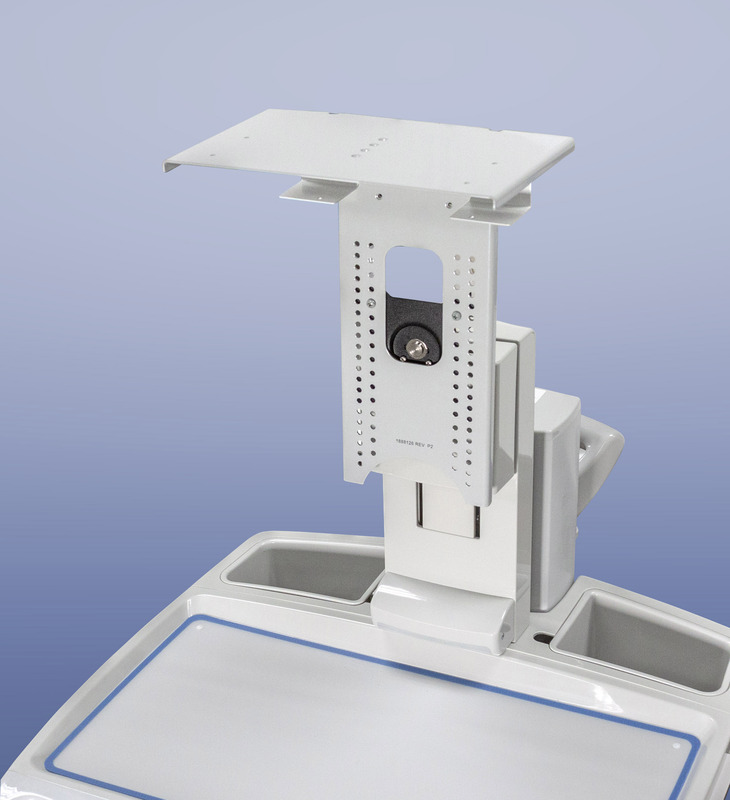 The Inverted Camera Mount provides a surface above the monitor to accommodate cameras used in Telehealth applications. 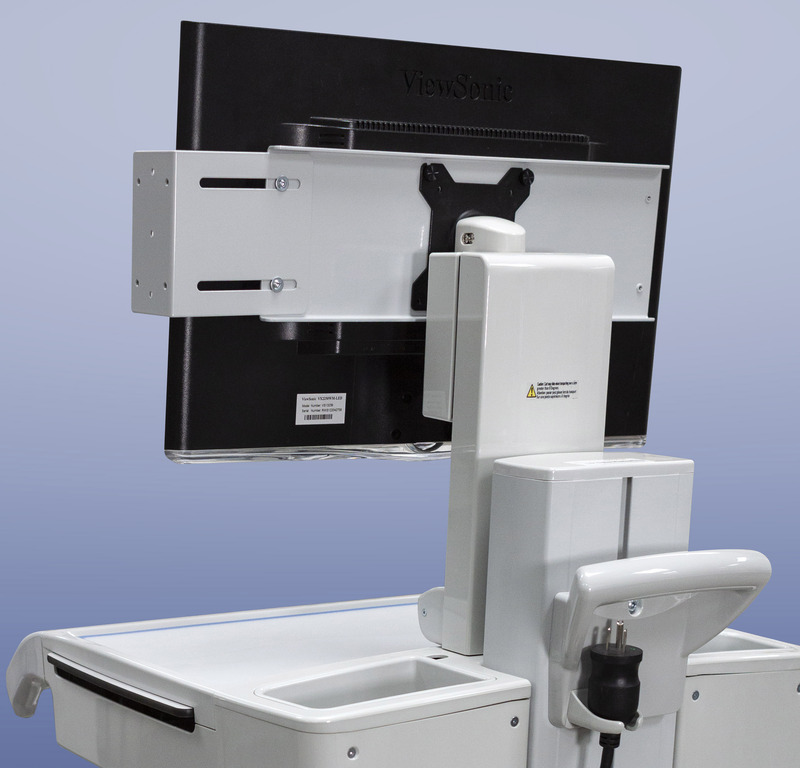 The Scope Hook is easily mounted to the workstation and allows safe and efficient storage of Telemedicine Peripherals or Scopes used for remote diagnostic capabilities. 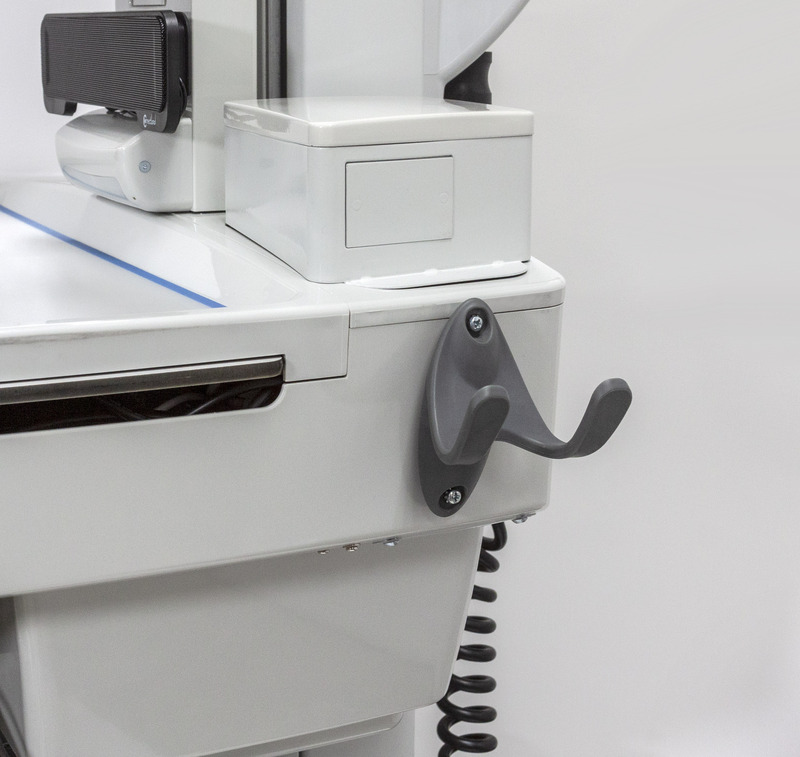 The I-O Pod mounts to the workstation and provides easy external connectivity for Telemedicine diagnostic peripherals. Add an accessory to your configuration by selecting the box next to the item. Once completed selecting Accessories, click NEXT. 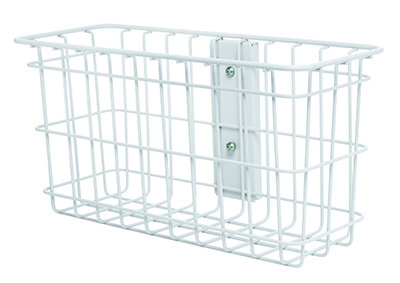 The XL wire basket provides ample storage for supplies that do not need to be secured at the point of care. 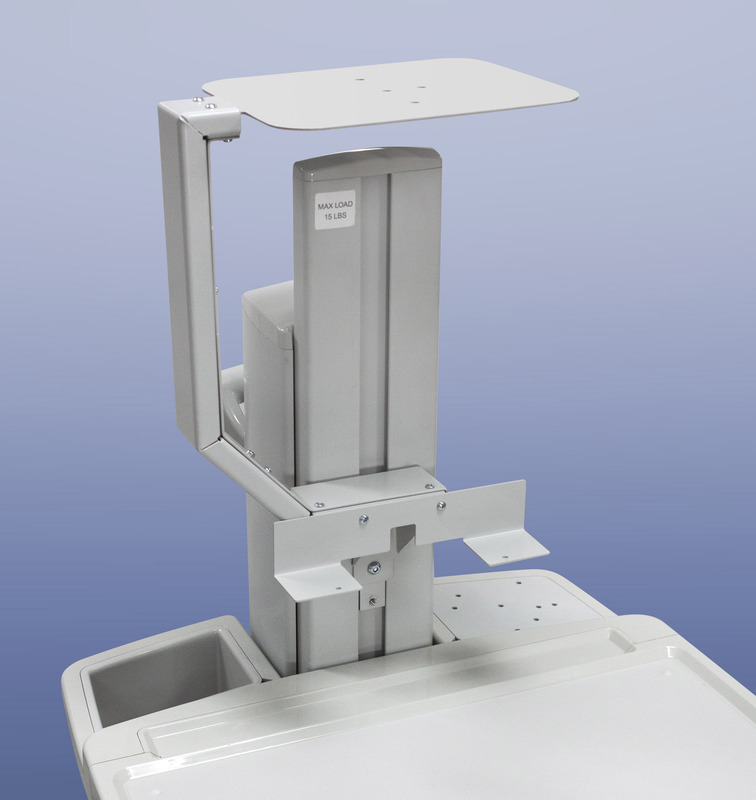 The Scanner Mount Plate mounts to the right rear bin of the cart and provides a pre-drilled platform to accommodate Code 2600, Zebra DS8100-HC and Honeywell 1902 scanner charger bases used with wireless scanners. 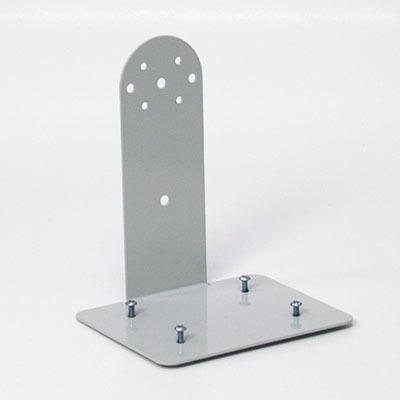 The Scanner Mount Plate mounts to the left rear bin of the cart and provides a pre-drilled platform to accommodate Code 2600, Zebra DS8100-HC and Honeywell 1902 scanner charger bases used with wireless scanners. 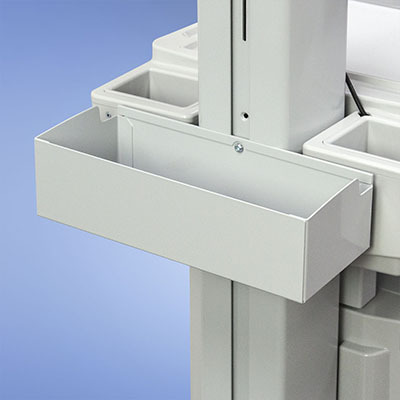 The Blank Cover Plate mounts to the right rear bin of the cart and provides a flat surface covering the open bin. 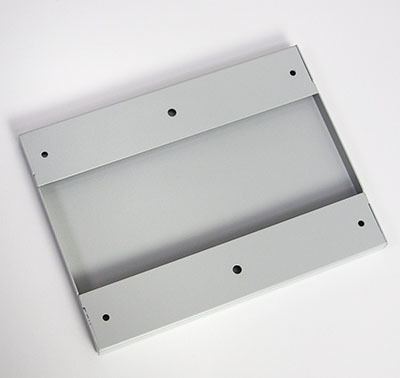 The Blank Cover Plate mounts to the left rear bin of the cart and provides a flat surface covering the open bin. 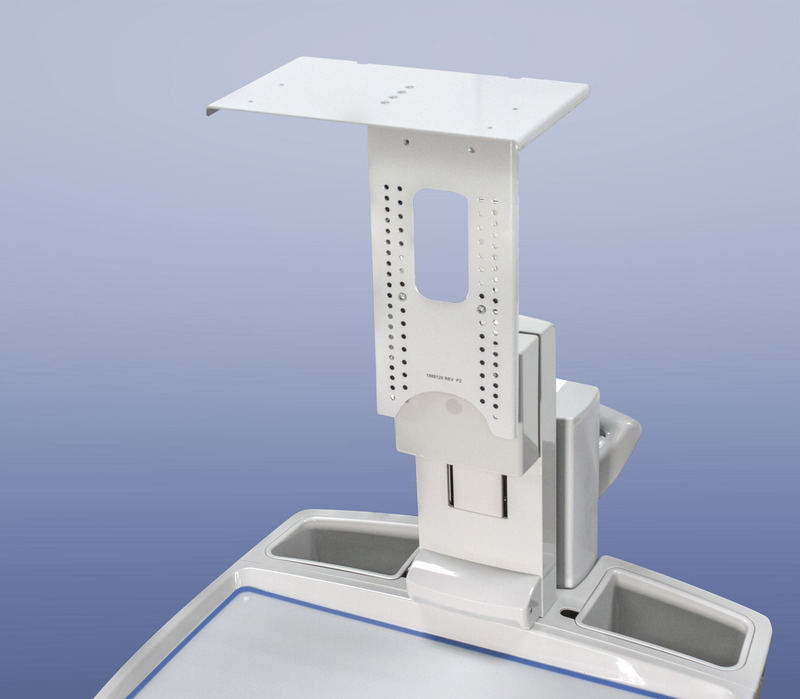 The Scanner Holder attaches behind the monitor and provides easy access to both cordless and tethered scanners during medication preparation or barcode scanning. 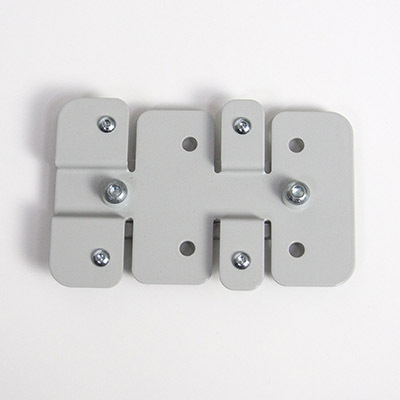 The PDI bracket provides a customized way to mount a PDI sanitation wipe holder. Holder not included. 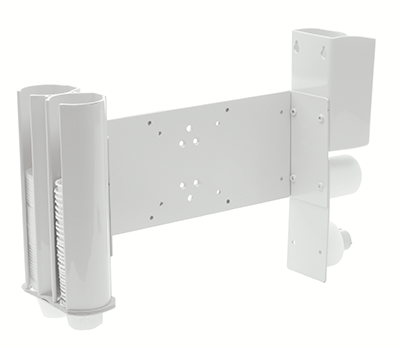 The infection control wipes bracket provides a secure way to mount an infection control holder to the mobile computing cart. Holder not included. 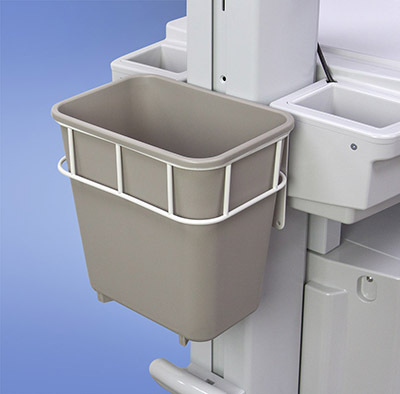 The Sharps Bracket provides a secure way to mount a sharps container to a medication cart. The standard access pack provides storage, organization, and dispensing of tape, wipes, and medication cups. 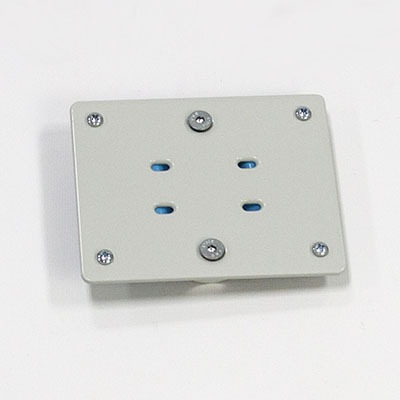 Provides width range of 296-466mm. The XL access pack provides storage, organization, and dispensing of tape, wipes, and medication cups. 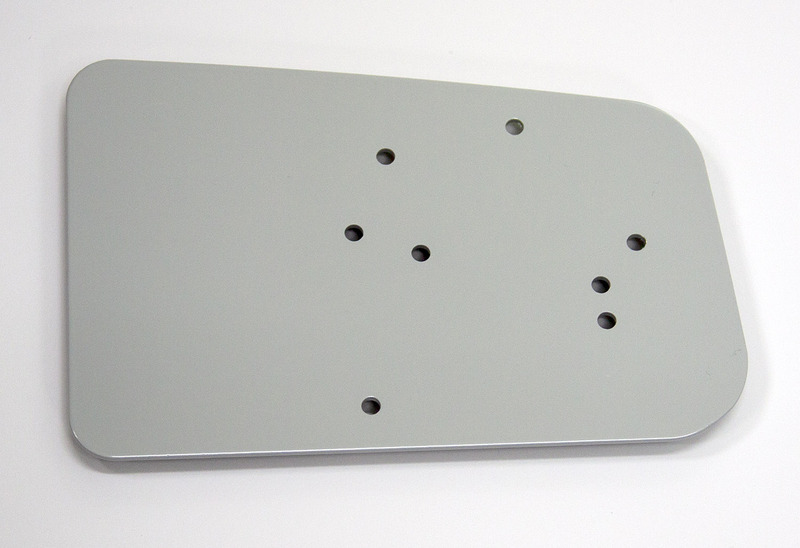 Provides width range of 431-601mm. The XXL access pack provides storage, organization, and dispensing of tape, wipes, and medication cups. 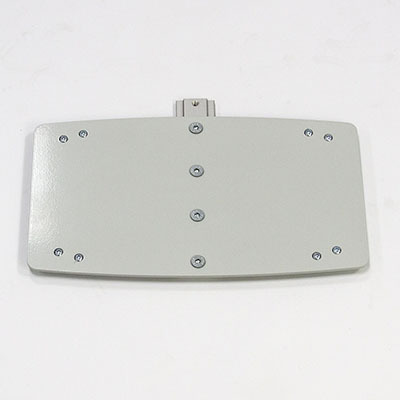 Provides width range of 531-701mm. The Scanner Holder attaches to the LCD Access Pack and provides easy access to both cordless and tethered scanners during medication preparation or barcode scanning. 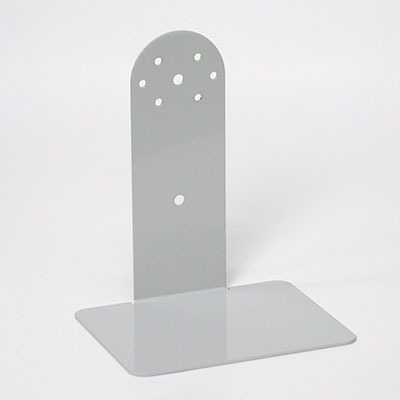 The CODE Scanner shelf attaches behind monitor and provides easy access to cordless or tethered scanners during medication preparation or barcode scanning. 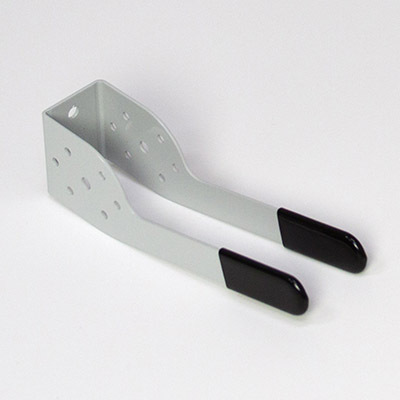 The CODE Scanner shelf attaches to the LCD Access Pack and provides easy access to cordless or tethered scanners during medication preparation or barcode scanning. 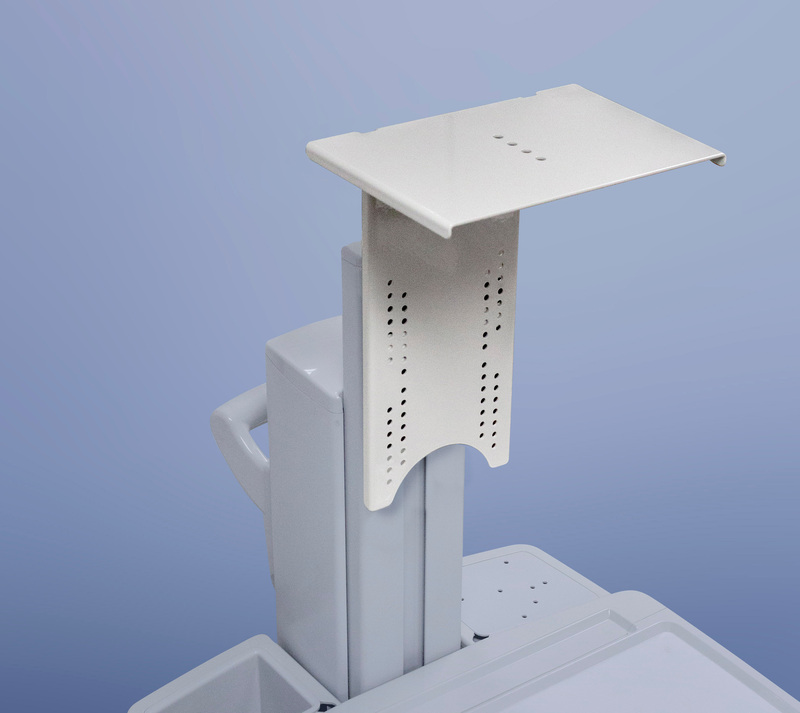 The 2600 CODE Scanner shelf attaches behind the monitor and provides easy access to cordless or tethered scanners during medication preparation or barcode scanning. The 2600 CODE Scanner shelf attaches to the LCD Access Pack and provides easy access to cordless or tethered scanners during medication preparation or barcode scanning. For use with RX Module configurations only. 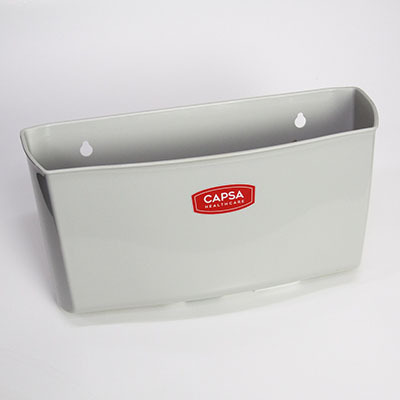 The Open Side Bin provides storage for necessary supplies at the point of care. The CareLink comes with a standard 3-Year Comprehensive Warranty. Upgrade with your choice of optional enhanced Warranty and Service options.